** Give the game a try too! I promise, it'll be fun (download link ABOVE)! 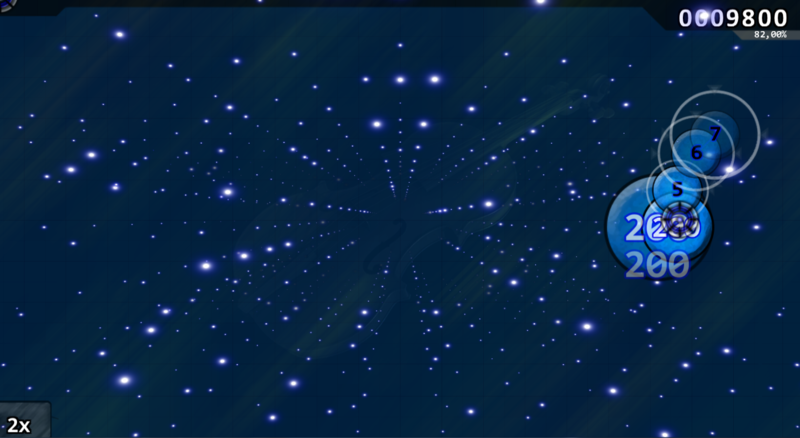 I've implemented normal mouse controls as well for those who do not own a Leap Motion Device. YOU HAVE TO WAIT, and hold still BEFORE you draw anything. The screen will lit up. 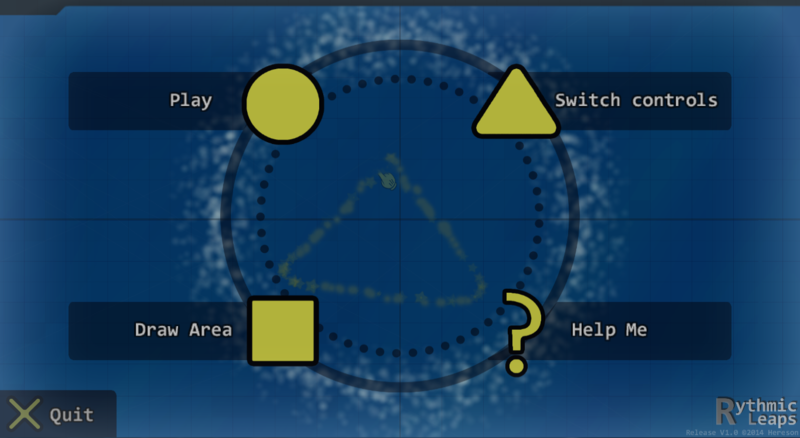 Initially I wanted to do implement a real-time Shape recognition algorithm and use it for UI/Menu navigation. However, the usability of it was questioned by many testers. Especially, due to the fact that a lot of wrong shapes were recognized. It took quite a lot of time to improve the precision. And it's finally here! 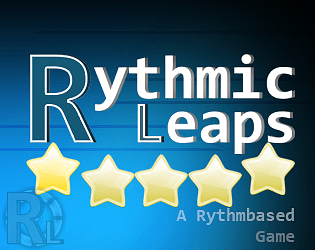 As for the (rythm-based) game: Happy Rythmic Leaping! 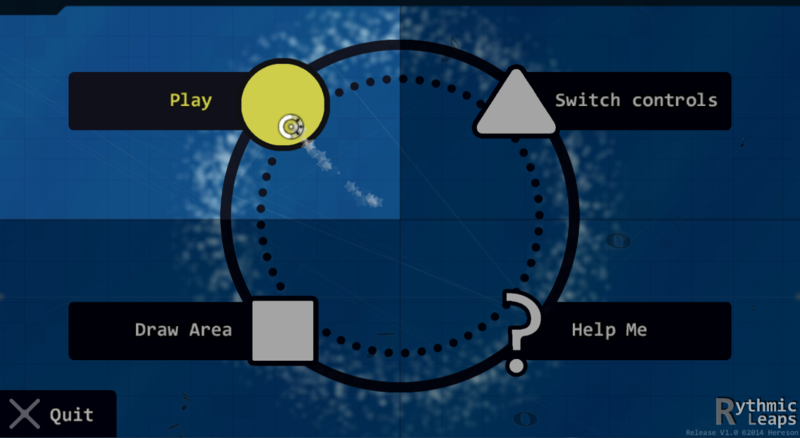 Create a rythm-based experience which can be played without prior knowledge of its mechanics, and introduce a new way of UI-navigation. I've added support for multiple fingers (more than 2) already (but I have not released this version yet, because it gets REALLY confusing without tutorial). Especially when you're able to slide around, spin around etc. It simply drags down your experience. I'm currently working on it. Thanks for checking out this game! @OverTheRanbow. Did you download "RythmicLeaps Setup.exe"? It is not working for me. Every time I try to start the game, it crashes by saying Template has stopped working. I've voted for you on the link in the description. I love your music, and this game is just a new addition to why people should sub to you. I've been studying programming, coding, and game developing for some time now and I praise this game all it is. Frankly I'm speechless as this game is just mixing my two favorite things in the world - Music and gaming. No idea what I can say that would be productive other than that this game is just great. I'll be looking forward to your next upload, keep up the amazing work! @johnjoemcbob Thanks for your feedback. I've fixed some of the issues in a newer build and also implemented mouse-compatibility. The game is also playable with your mouse if you disconnect your leapmotion controller. 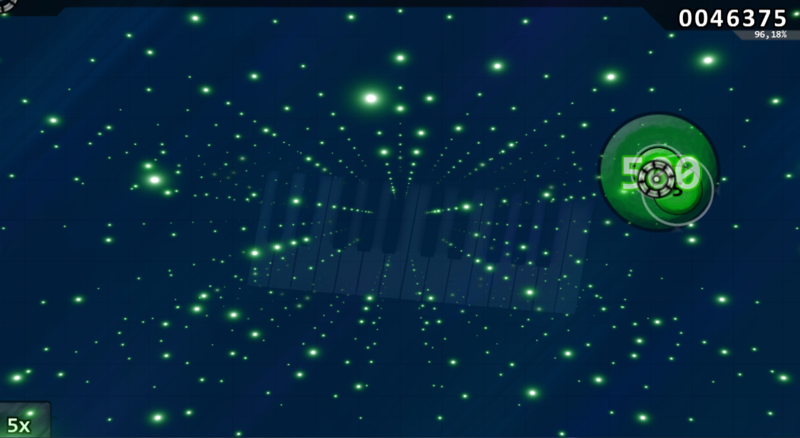 The songs are reorchestrated versions which I made in FL Studio. Very nice! 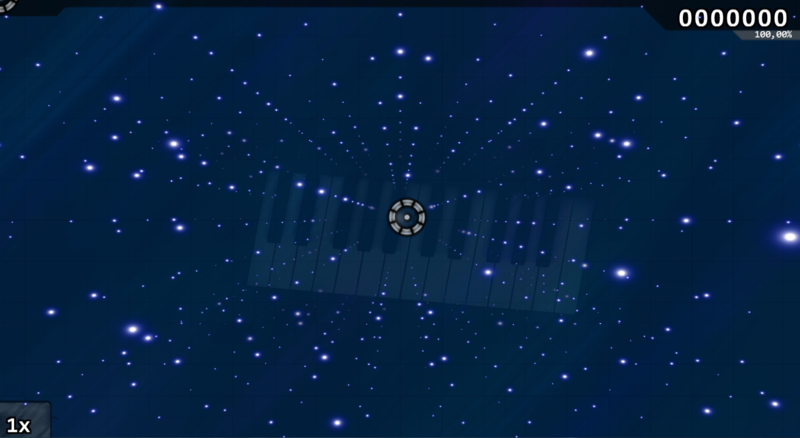 It makes me think of DJMAX Technika, just without the sore fingers, haha. Are you planning a version for MacOs? @JohanKall Thank you! Good luck with your thesis as well! @mechabit Yeah, I would definitely agree. I'm working on a "immediate" recognizer.